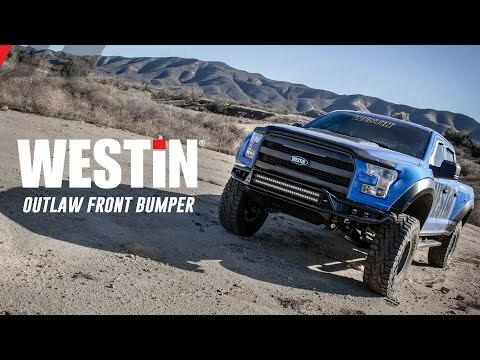 Check out our 2018 SEMA Product Video. 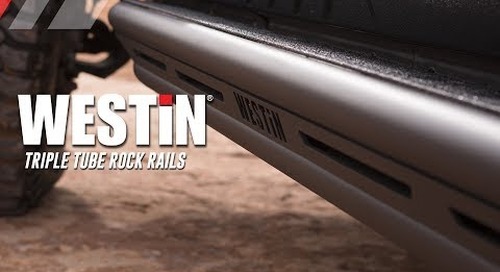 Mike Stickney expounds on the exceptional aspects of Westin's Triple Tube Rock Rail Steps! 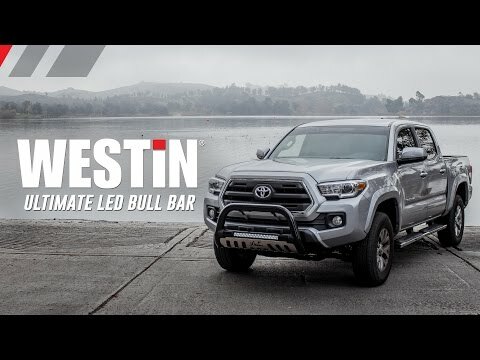 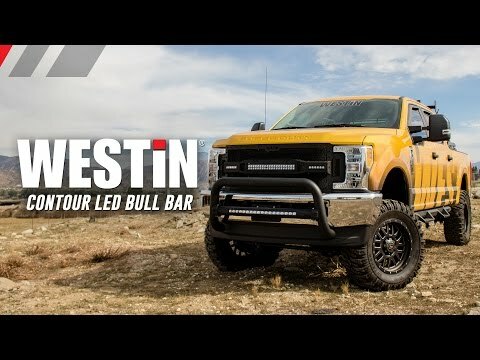 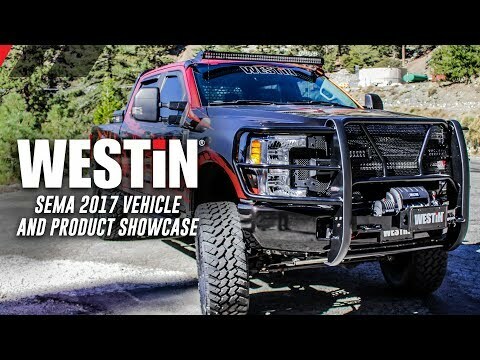 Check out Westin's NEW 2017 vehicle & product showcase! 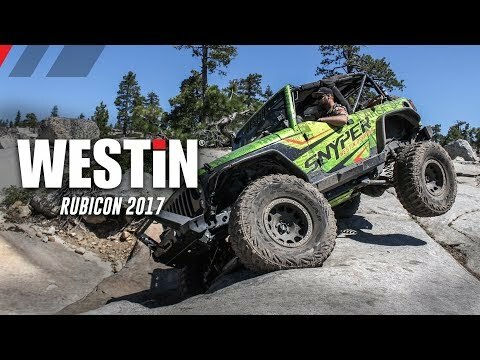 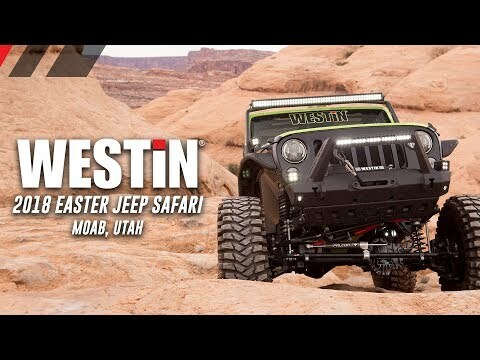 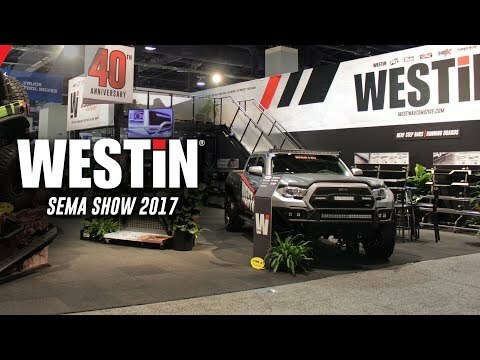 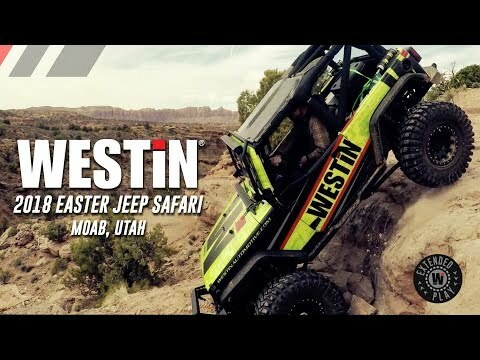 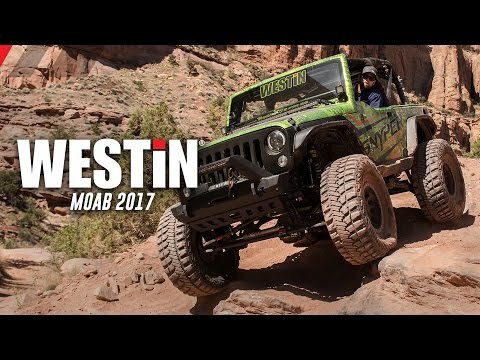 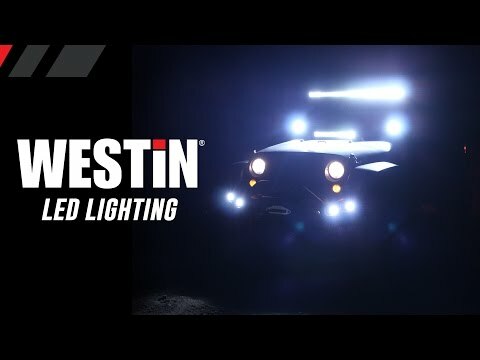 Check out Westin's 2017 booth and new products at the SEMA Show in Las Vegas! 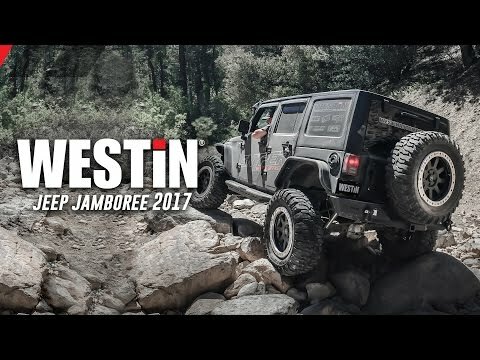 Check out both of our Jeep Wranglers owning these trails. 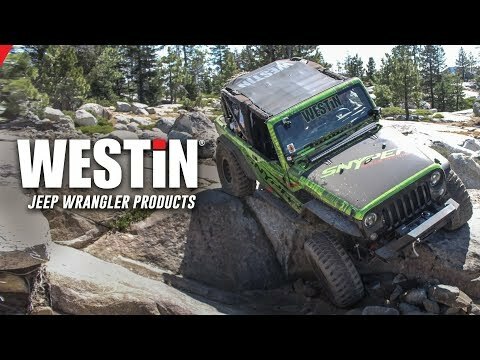 Junior Calvert covers product on display at the Unlimited Off-Road Show and Expo in Fort Worth, TX, at the Texas Motor Speedway. 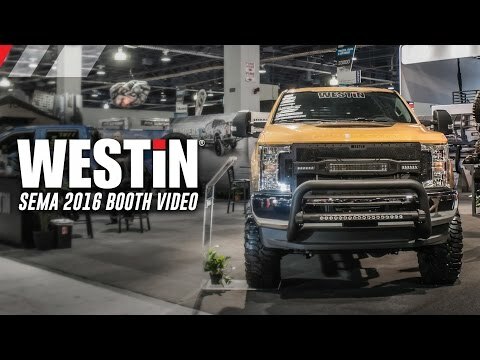 New products video featured at our SEMA 2016 booth. 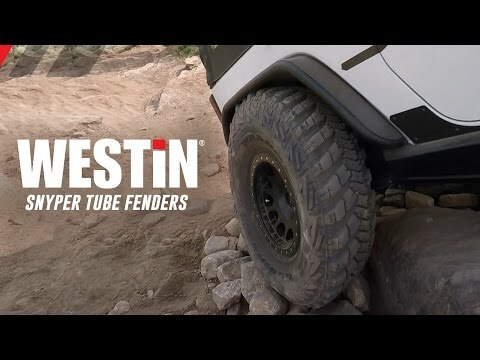 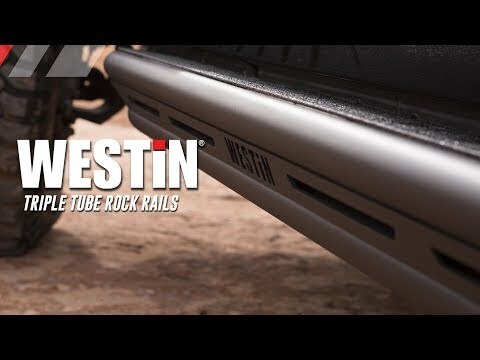 © Westin Automotive Products, inc.